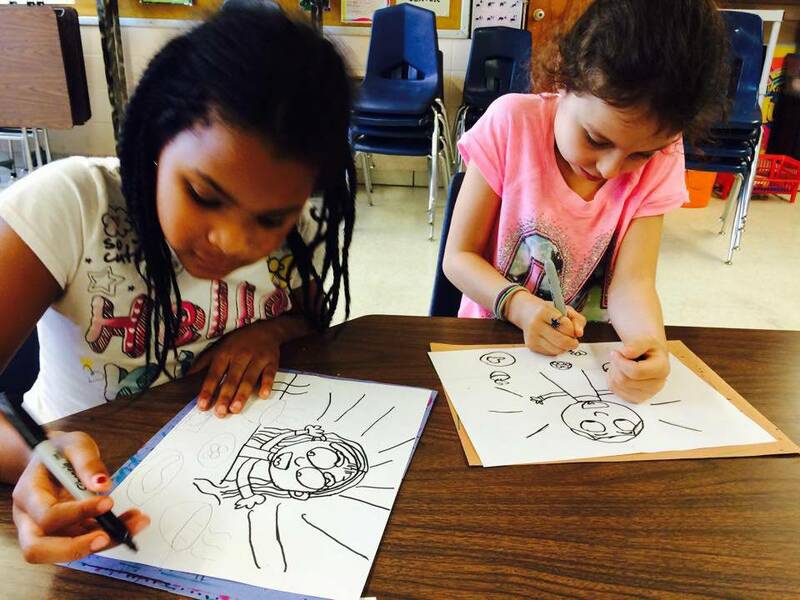 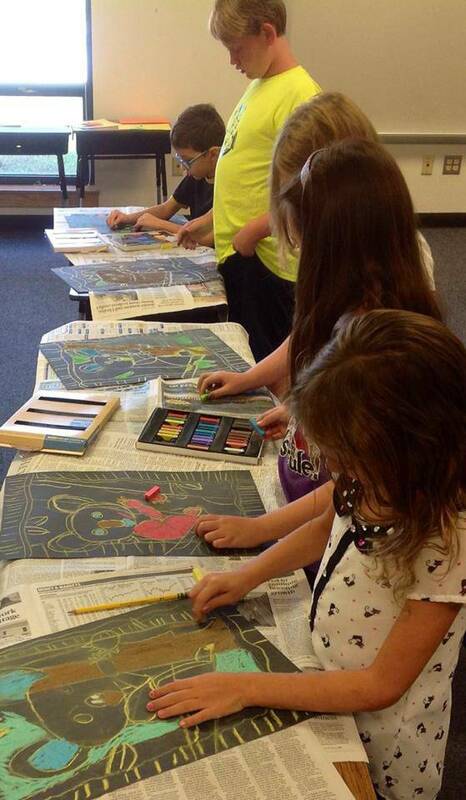 Drawing is the fundamental skill of the visual arts that can - and should - be learned by all children. 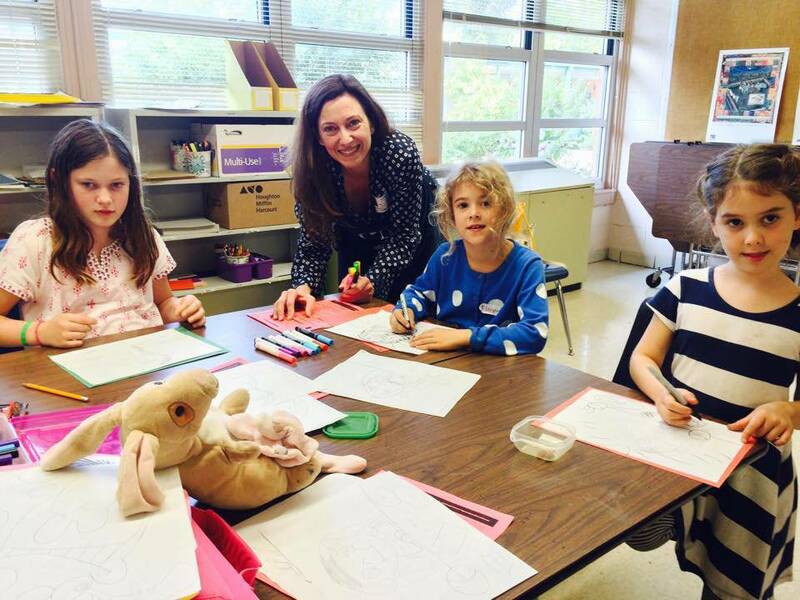 Young Rembrandts teaches the drawing skills children need while developing learning skills that give children an academic advantage. 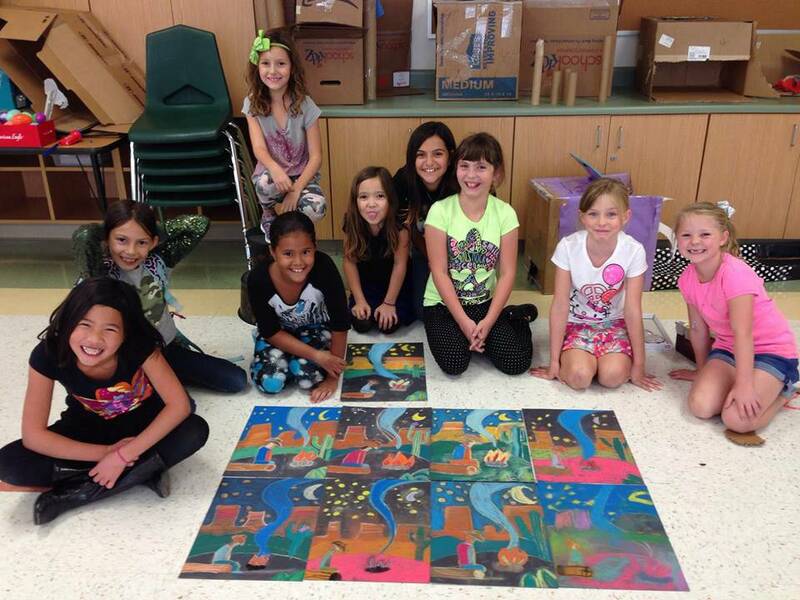 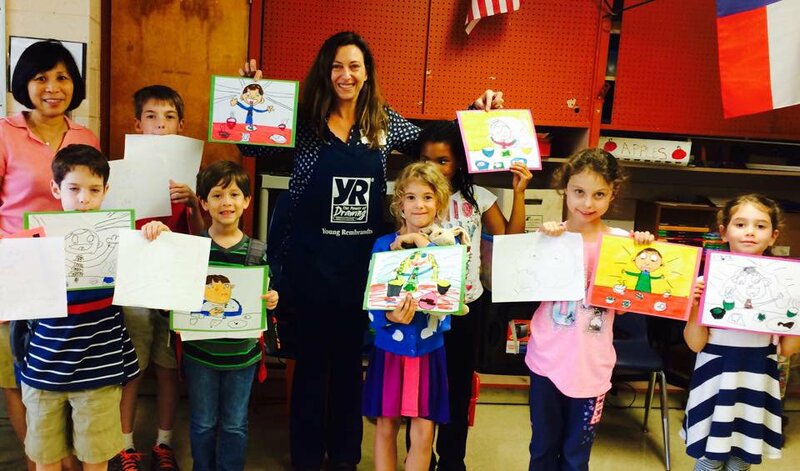 Young Rembrandts is the most fun your child will have while learning! 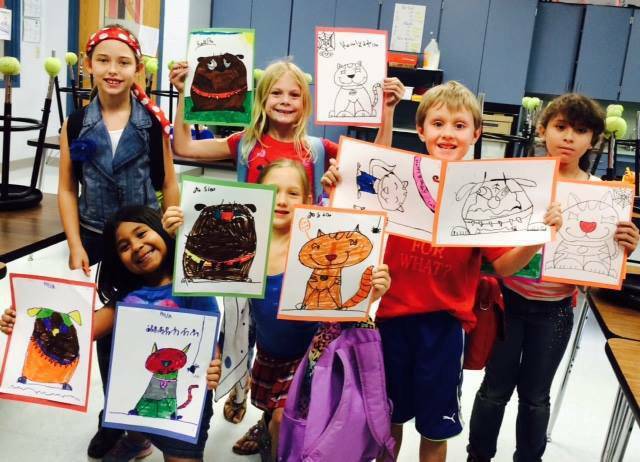 Young Rembrandts offers elementary drawing & cartooning classes, and preschool drawing classes, in public and private schools and child care centers throughout Austin, Bee Caves, Buda, Cedar Park, Dripping Springs, Lakeway, Leander, Pflugerville, Round Rock and West Lake Hills. 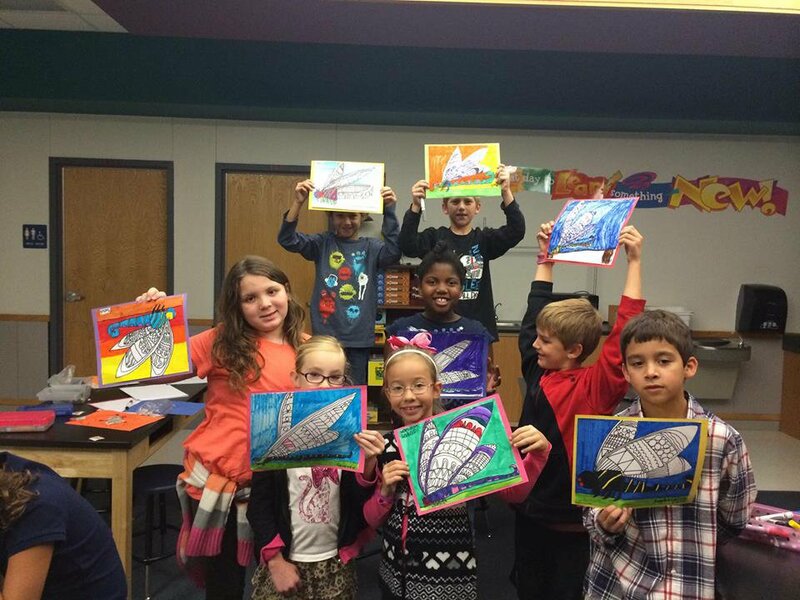 Mo-Fr 8:00 a.m. - 4:30 p.m.
Young Rembrandts ATX has 35 sessions listed on ChatterBlock, visit their website for additional information.